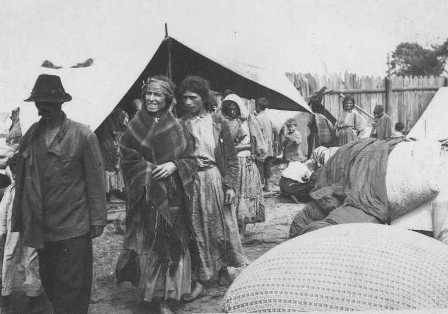 In 1926 a Bavarian law called for the registration of all Gypsies in order to prohibit them from roaming about or camping in bands. The law also noted that they could be sent to labor camps for up to two years if they could not "prove regular employment." 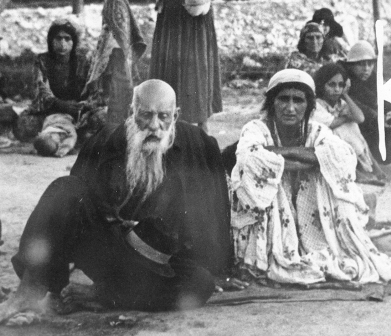 As Hitler rose to power, the Gypsies, like the Jews, were officially identified as non-Aryan by the Nuremberg Laws of 1935. Although the Nuremburg laws, did not specifically mention Romani, but they were included along with Jews and "Negroes" as "racially distinctive" minorities with "alien blood." As such, their marriage to "Aryans" was prohibited. They were also deprived of their civil rights. 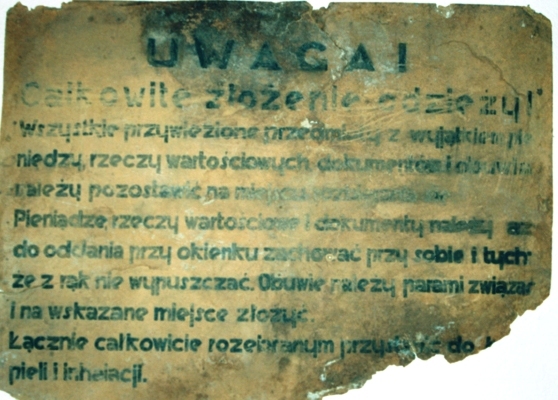 A sign from the Gypsy camp at Belzec that reads -"All belongings must be handed in at the counter except for money, documents and other valuables, which you must keep with you"
As was the case for the Jews, the outbreak of war in September 1939 radicalized the Nazi regime's policies towards the Romani. Their "resettlement to the East" and their mass murder closely parallel the systematic deportations and killings of the Jews. 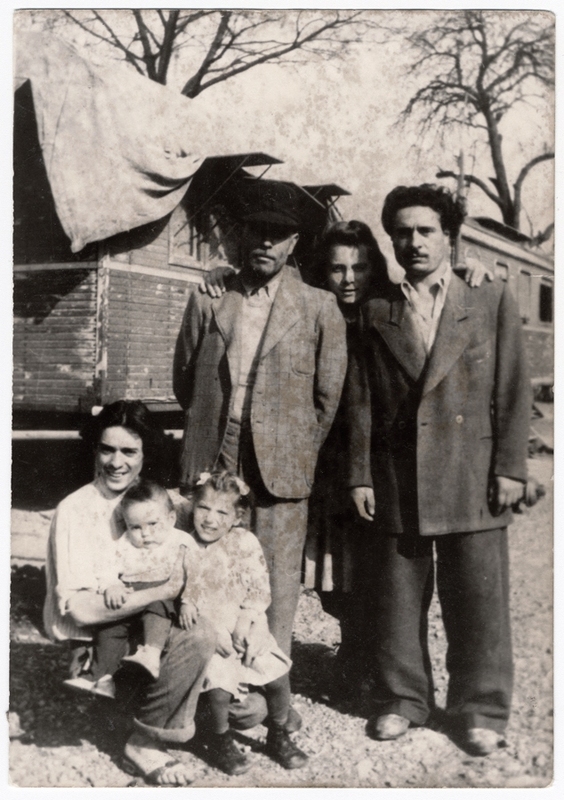 At the beginning of 1940 a large number of Jews and Gypsies (Sinti and Roma) were deported to Belzec from Polish towns, from Slovakia and from the Reich, notably from towns in Schleswig Holstein. 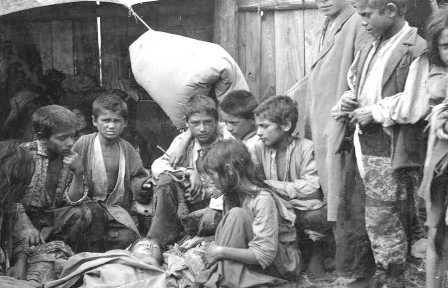 They were interned in three makeshift labour camps in the village and employed at constructing strategic border defences in the area. “We were deported from here. I no longer know for sure but I think the journey lasted three days. Policemen were appointed to each goods wagon. They escorted us on the entire journey. We then arrived in Belzec, we had to walk quite a distance from the station, Belzec was not a camp it was a shed. I have never forgotten this. The camp commandant was SS-Sturmbannfuhrer Herman Dolp who had served at Dachau and Sachsenhausen, and was then transferred to Lublin where he was commandant at the Lipowa Street 7 camp, and he then took command of the labour camp complex at Belzec. 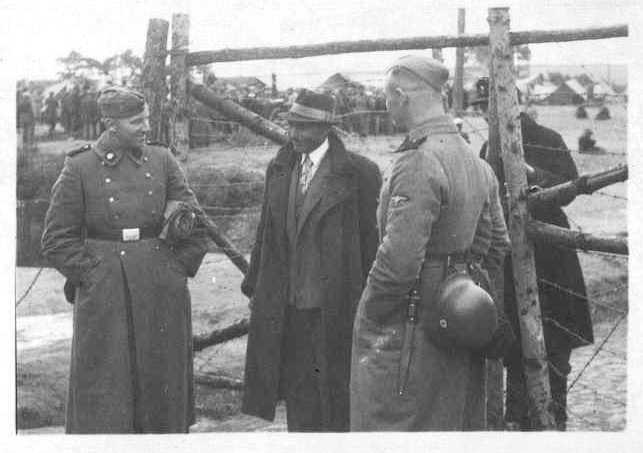 In Belzec he was assisted by SS – Hauptscharfuhrer Franz Bartetzko who was later deputy commandant at the Trawniki Labour camp, under Karl Streibel. “It was a kind of barn or stables. But it was much larger than the fruit warehouse in the port of Hamburg. It was encircled with barbed wire. We were all completely confused and terrified. There was straw on the floor and a stench of horse dung. Steps led up to a kind of false ceiling of boards. Some of us had to find places above as there was insufficient room for us all below. This was our accommodation, there was nothing else. It was only a large empty barn that had probably once been stables. Again there was much confusion with people milling about. Lotte Braun survived the war, after a tortuous journey, via Siedlce, Warsaw and Prague. In July 1940 the majority of the Sinti and Roma were transferred to the Krychow camp near Sobibor. Belzec – The Unknown Death Camp of the Holocaust by Michael Tregenza – Revised and updated version 2006.